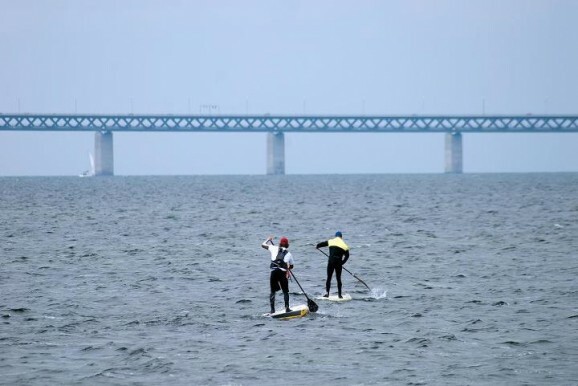 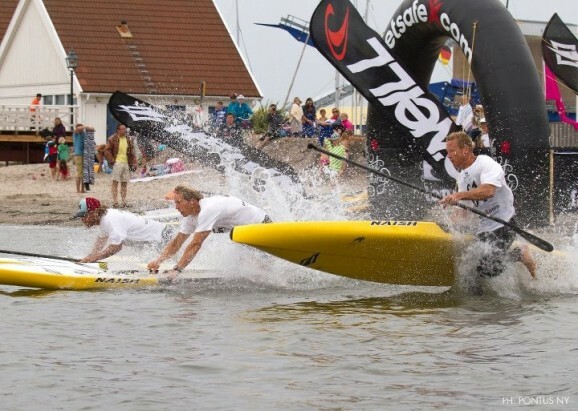 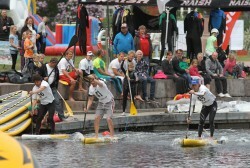 The 2012 Swedish SUP Racing Championships (“SUP SM”) wrapped up last weekend in Varberg. The inaugural four race series drew plenty of local paddlers and was extremely well organised, which is a really cool sign for Stand Up Paddle racing in Scandinavia. 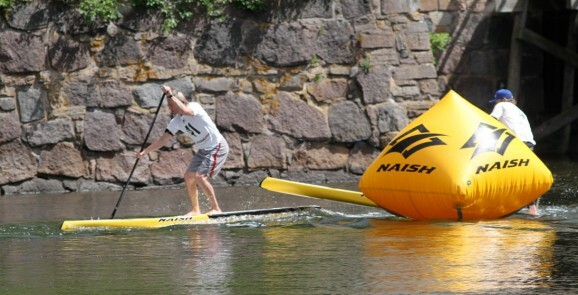 Each of the four events saw both a long distance and sprint race. Sweden’s answer to He-Man, Magnus Lindstedt, was the most impressive performer, winning all eight races to make it clear he’s the country’s #1 Stand Up Paddle racer. 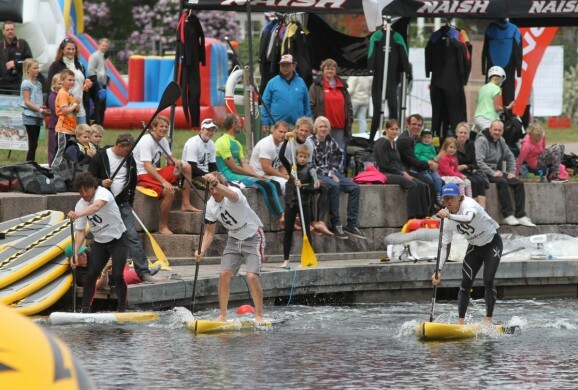 Lindstedt is also the Team Captain for the unofficial SUP Team Sweden, which could be making a sneaky appearance at the 2013 ISA World SUP Championships.